Posted by Sara Powers on September 18, 2018 at 10:50 AM. Filed under Around the Home, Mobility, News, Power . 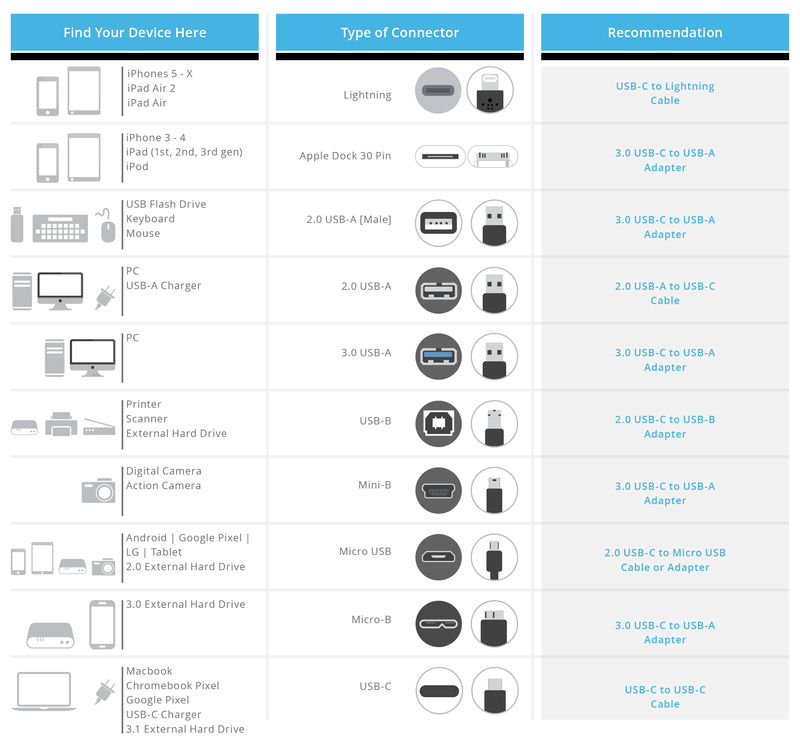 Whether it’s an iPhone X, Samsung Galaxy, iPad Pro or Google Pixel, use this chart to find the devices you use and how they will work with USB-C. 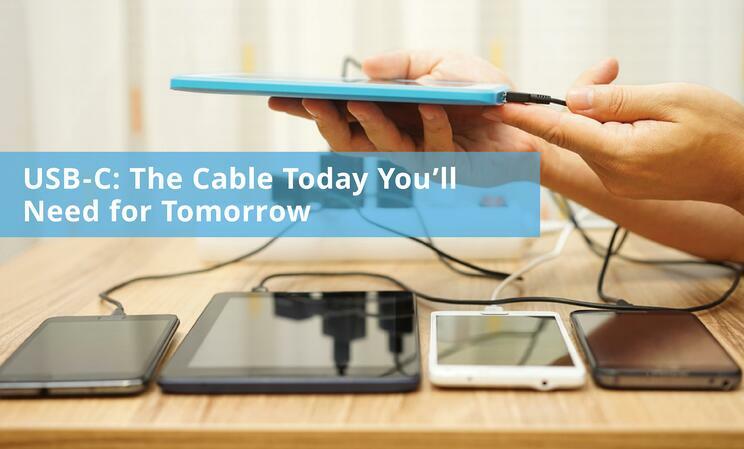 Choosing a certified cable is also very important when using the right USB-C cable. Jasco's USB-C cables are certified by USB-IF (USB Implementers Forum) to meet all electrical, mechanical and environmental standards. Our USB-IF certified products have passed rigorous testing to ensure they comply with specifications and work safely and seamlessly with other devices.